Taylor King, far right, is pictured with DAR recipients from MTCS, Blackman and Seigel, along with Mrs. Nancy Pigg, local DAR chapter representative. At the March 10 meeting of the Rutherford Chapter of the Daughters of the American Revolution, a local Cannon County Senior was honored. 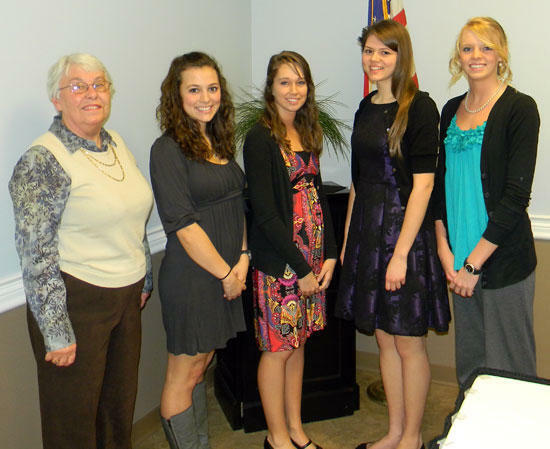 Taylor King, daughter of David and Karen King, was chosen as the Class of 2011 DAR Good Citizen at Cannon County High School. DAR Good Citizen Awards are chosen by teachers and given to outstanding high school seniors for their contributions to their communities and schools, and who demonstrate the qualities of dependability, service, and leadeship. 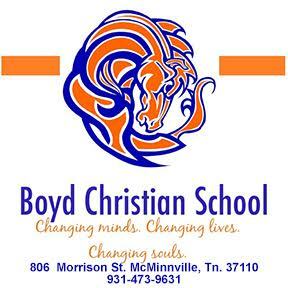 Taylor is very active in her church, community and in school clubs and activities, and currently maintains a 4.0 GPA. She has accepted two academic scholarships from Tennesse Tech University where she will pursue a degree in elementary education. For her achievement, Taylor received a DAR medal, certificate of accomplishment and a $100 savings bond.